Dread diseases and serious accidents don’t have an age restriction; anyone, at any age, is susceptible to them. Yet when you are young – fresh out of school, and just starting a new career – it is all too easy to delude yourself into thinking you don’t need health insurance. But there are many benefits to taking out personal health insurance when you are still young, so instead of looking at it as an inessential expense, look at it as investing in your long-term health. Like any insurance product, the cost of health insurance is influenced by risk. The younger you are, the more healthy you are likely to be, posing less of a risk than when you are older. Although you can develop a serious illness at any age, the risk of this happening increases as you get older. As a result, health insurance is often less expensive when you are under 30-years old. Your premiums obviously increase annually. But even taking this into account, your monthly premium by the time you reach your forties will probably still be far lower than someone only taking out health insurance for the first time at the age of 40. 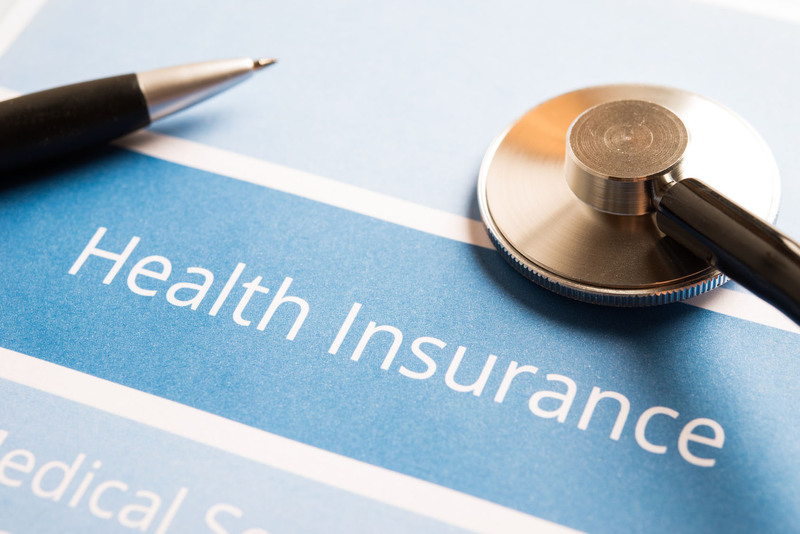 Most health insurance plans do not cover pre-existing conditions, or they impose severely limiting restrictions on the type of coverage available. Since the risk of developing a serious condition or dread disease increase as you get older, it makes sense to take out health insurance when you are still in good health. Being diagnosed with a dread disease is very stressful, and having to cover the cost of treatment without the benefit of health insurance will only make a stressful situation worse. Health insurance often works on the premiss of an ounce of prevention is worth a pound of cure; meaning it is easier to stop something bad from happening in the first place, than it is to deal with it only after it has happened. They do this by fully covering the costs of certain vaccinations and screening tests, with screening tests sometimes aiding in early detection of some conditions. Depending on the nature of the condition, a lifestyle change may be all that is necessary to prevent long-term treatment. And the younger you are, the easier it is to make changes to your lifestyle. Common screening test include cholesterol, blood pressure, and diabetes. They may also include screening for some forms of cancer, along with counselling for tobacco and alcohol use, diet, and sexual health counselling. Additionally, your health insurance provider may even offer incentives for joining a gym, or wearing a fitness tracker, both of which encourage a healthier lifestyle. Health insurance should never be considered a luxury at any age. The benefits that follow from encouraging a healthier lifestyle, and making preventative care more accessible, far outweigh any impact of the cost of health insurance. And if you’re intimidated by the idea of shopping around for health insurance, services like iSelect make comparing private health insurance easy. No matter how old you are.